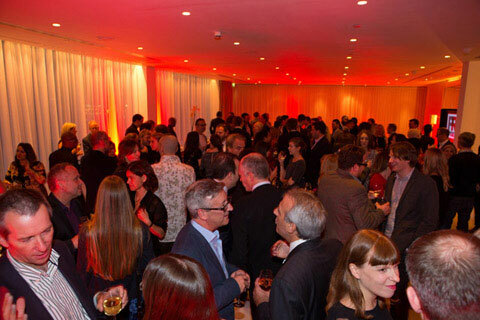 PRWeek magazine has been unveiled to industry acclaim at an exclusive launch party attended by more than 200 leading figures in the PR world. The new look across print and digital was revealed to guests ahead of the new monthly issue hitting subscribers' desks this week. PRWeek brand editor Ruth Wyatt commented: "Our readers told us they wanted a beautiful, dynamic and friendly website and a thoughtful and entertaining monthly magazine. We have striven to deliver both, and more. The response from readers and commercial partners has been overwhelmingly positive." To get your hands on the latest copy and make sure you don't miss out on future issues, subscribe now. Got it already? Tell us what you think... on Twitter @prweekuknews or in the comments below. Here's what people are saying already. 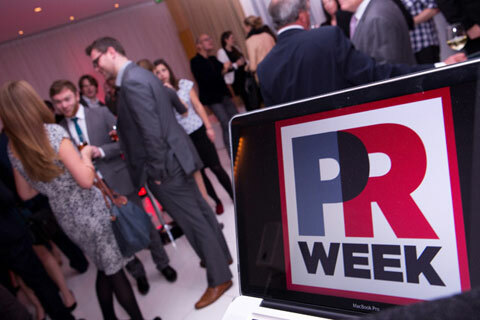 The new PRWeek.com is just the beginning. 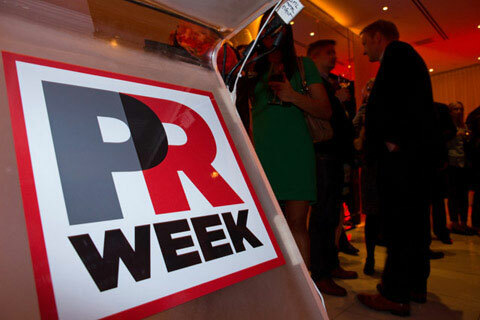 Soon we will be rolling out a new global online PRWeek presence. Tell us what you think of the new website to help us develop our global presence.